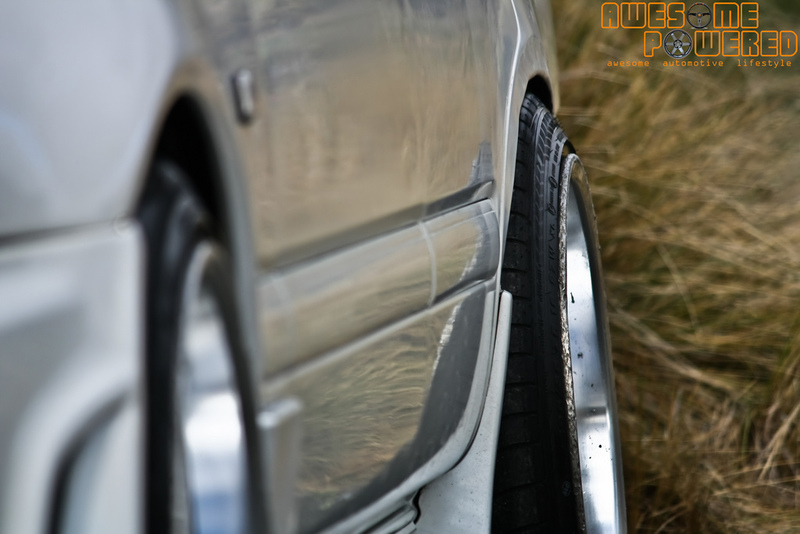 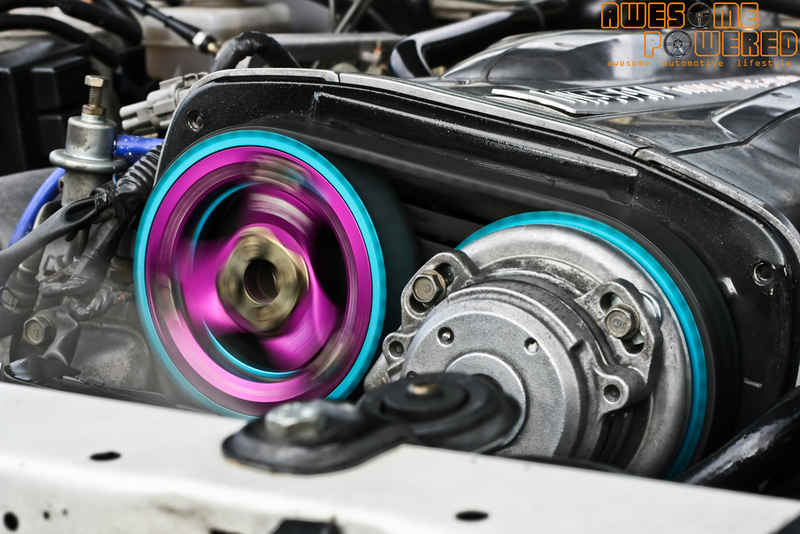 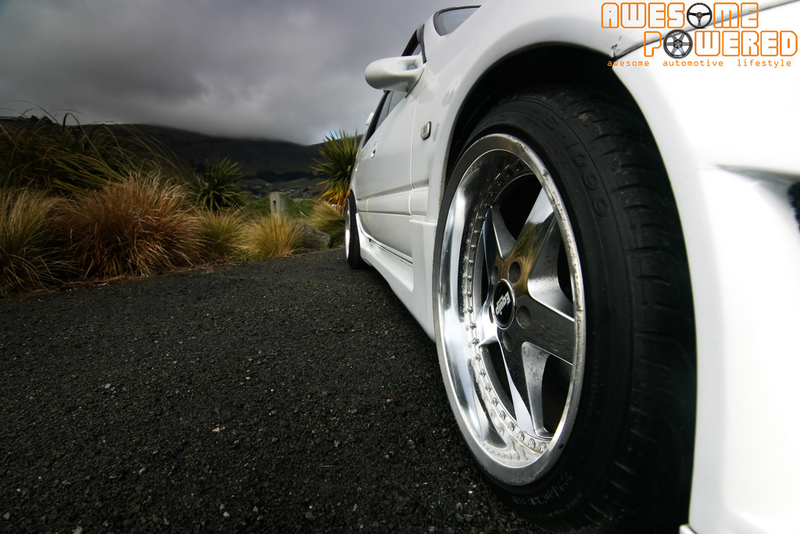 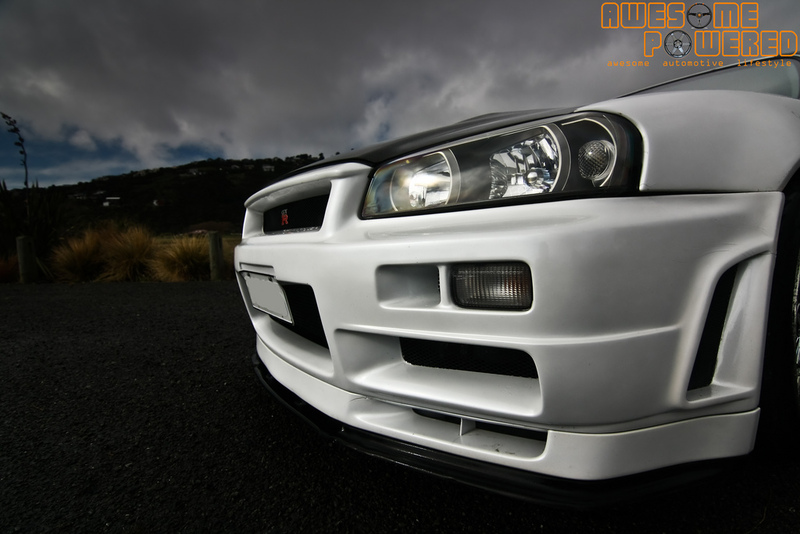 A Hint of Godzilla: Stagea GTR – MoMoHitsTheSpot! 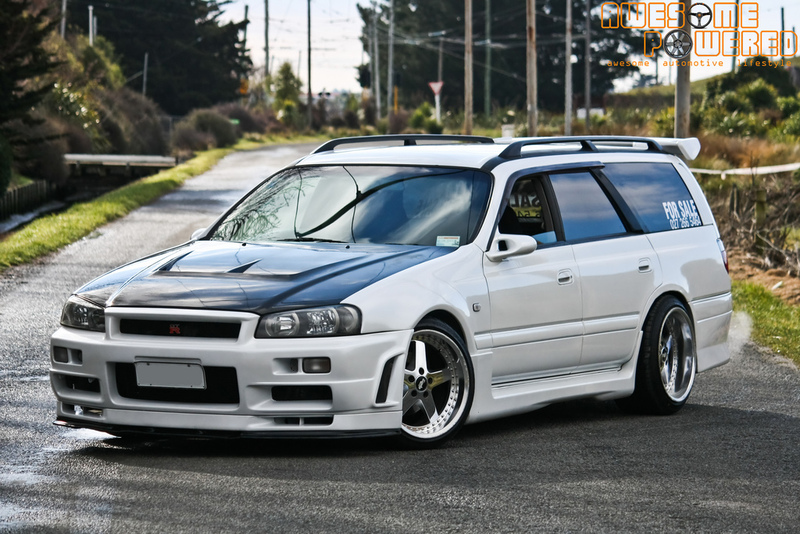 This here is a station wagon that you definitely DON’T wanna mess with. 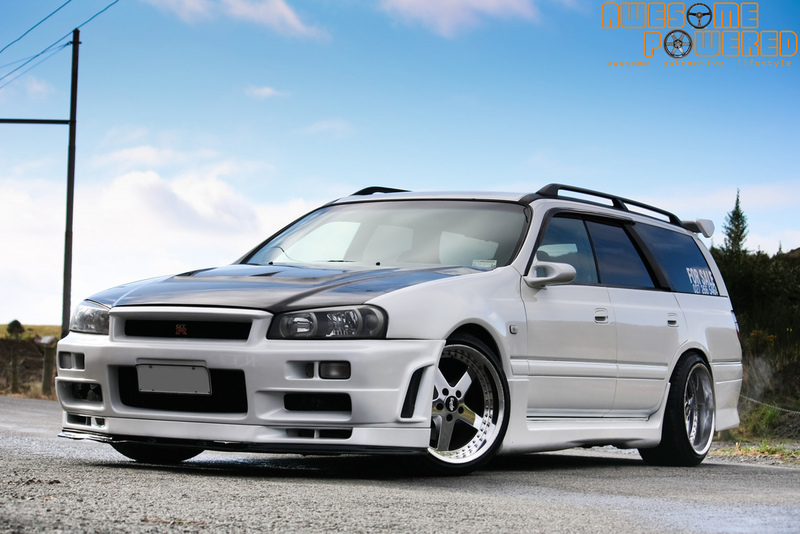 And just in case you’re not too familiar with this car, it is called a Nissan Stagea. 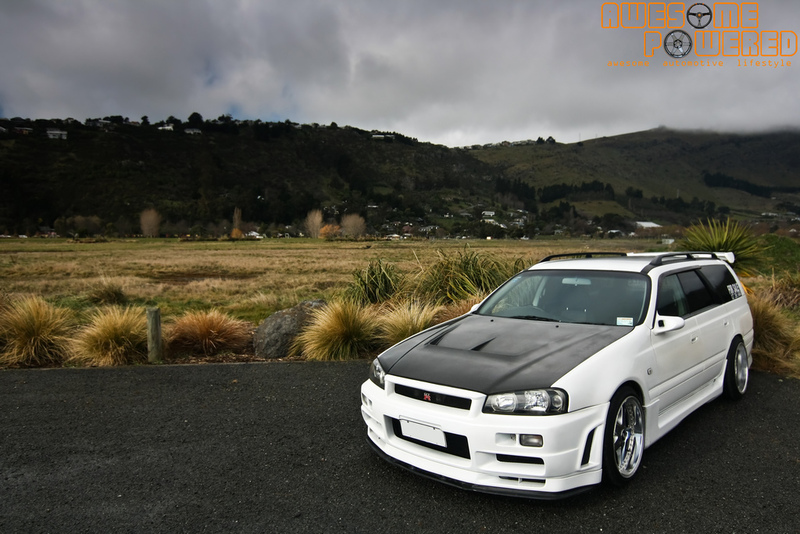 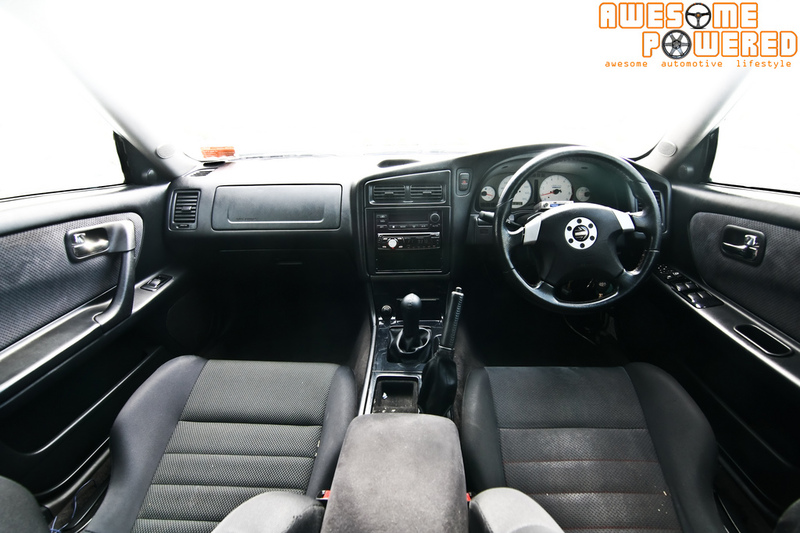 But this is no ordinary Stagea…This particular beast is equipped with a R34 GTR front end conversion which hints what lies underneath the hood, a modified RB26DETT!